Neighbours rescue minor being led away for ritual – Royal Times of Nigeria. A 25 year-old-man, Ekene Nwanne, was on Thursday sentenced to 14 years imprisonment by an Egor Magistrates’ Court sitting in Benin for attempting to use a minor for ritual. 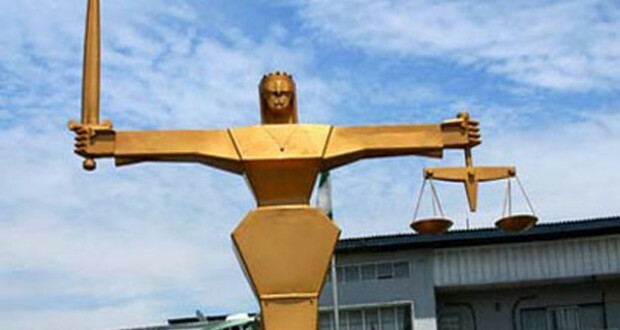 The Police Prosecutor, Mr O. Omoruyi, told the court that Nwanne, committed the crime on Sept. 19 at No. 62, Siluko Road, Benin. He said that the defendant was arraigned on a count charge of stealing a minor with intension of using the minor for ritual. Omoruyi said the offence was punishable under Section 371 of the Criminal Code Cap 48 Vol. II Laws of the old Benue State of Nigeria, 1976 as applicable in Edo State. The defendant, however, pleaded guilty to the charge. The Chief Magistrate, Mrs Igho Bramah, sentenced him to14 years imprisonment without an option of fine and with hard labour. Earlier, the prosecutor told the court that the defendant was paid N20, 000 by one Rochas, residing at Orlu in Imo to carry out the assignment. He said that on Sept. 19, while the minor was playing outside with her 10-year-old sister, the convict tapped the minor on the shoulder and she began to fellow him. Omuruyi added that the sister immediately alerted their mother, who called out the girl’s name but she did not respond. The mother raised alarm and Nwanne was apprehended by neighbours, who dragged him to the Oba Market Police Station in Benin. The prosecutor said that during interrogation the convict confessed to the crime.